Day 2 for the boys started fine. 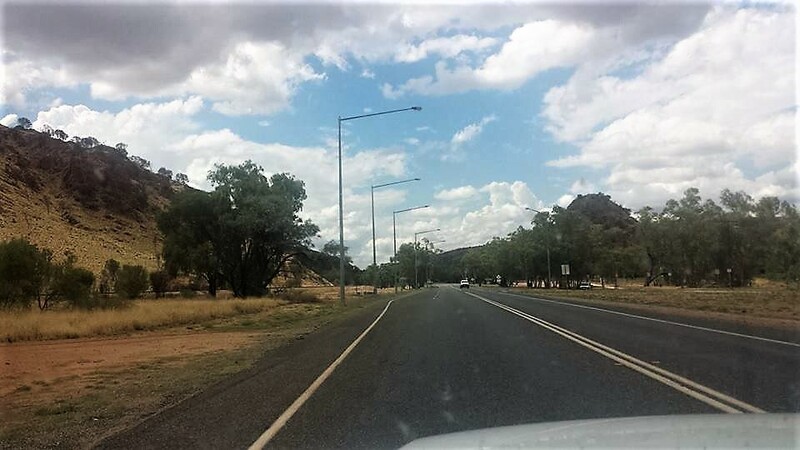 They made good time to Alice Springs, a distance of just under 900 kilometres. The roads in the great Australian outback are endless. Straight as far as the eye can see. Red dust on either side with little vegetation. Then, on the outskirts of the Alice, steering started to make a whining noise. Not good. I can recall having a break down in Alice on our trip through the middle over 45 years ago. We had a two day wait for repairs. The boys, however, struck a very helpful mechanic. It turns out there was a hole in one of the hoses. A temporary repair was completed before the day was over. However, it meant an overnight stay in the Alice. 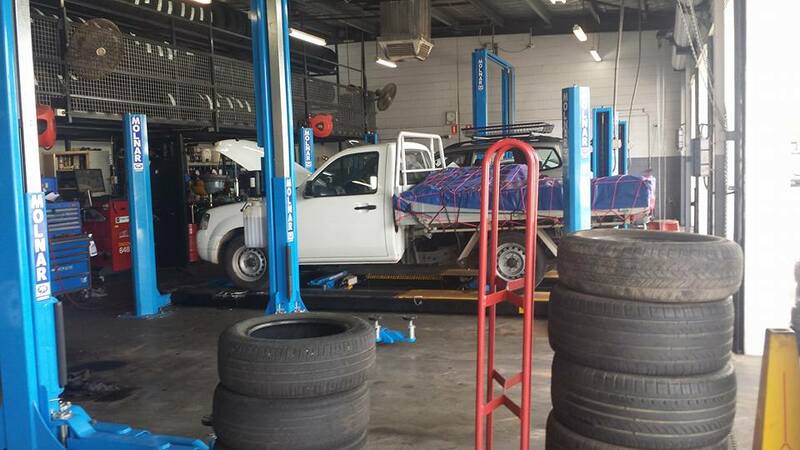 They had wanted to continue on another few hundred kilometres to Tennant Creek. Thank goodness wisdom prevailed. Thunderstorms (and a 3 hour blackout) as well as mobs of BIG kangaroos put an end to their travel plans for the day. Kangaroos come out at dawn and dusk and pose great danger to cars. We’ve already had two collisions with kangaroos in the last year. Certainly don’t want another one. Especially not with a big red. They can stand 7 foot tall! Just this week nearer to home a young family was involved in a tragic accident when travelling in the early morning. One child dead, two others in serious condition in hospital, the mother still in danger. It is suspected the accident was caused by a kangaroo. Alice Springs is a remote town in Australia’s Northern Territory, slap bang in the middle between Darwin and Adelaide, both 1,500km either way. It’s a popular gateway for exploring the Red Centre. Uluru (previously known as Ayers Rock) lies a couple of hundred kilometres west. There are many places to visit and a rich history of Australian development to explore. Another potential hazard on the long stretches of endless roads are the so called road trains – massive semitrailer trucks transporting goods north and south along the route. Roger, the Big Red kangaroo, lives in Alice Springs. Originally rescued from his dead mother’s pouch, he was rescued and has become famous for his massive size and strength. Always so special when you can travel with a parent or child. I love travelling with my mom and we always go on great adventures! I do appreciate their beauty. Just not so keen to share the roads with them. Kangaroos are the cause of thousands of accidents a year and many, many deaths – their and human. Roger’s mum was a road fatality. The ones we had run ins with earlier this year were wallabies – little kangas. Think rabbits as opposed to dinosaurs for comparison of size. Some of the modern open zoos are really good. We have a few open zoos in the UK. We call them wildlife parks, so when I speak of zoos I’m thinking caged animals. Just goes to show you how little I know about Kangaroos! He’s a big boy!! !